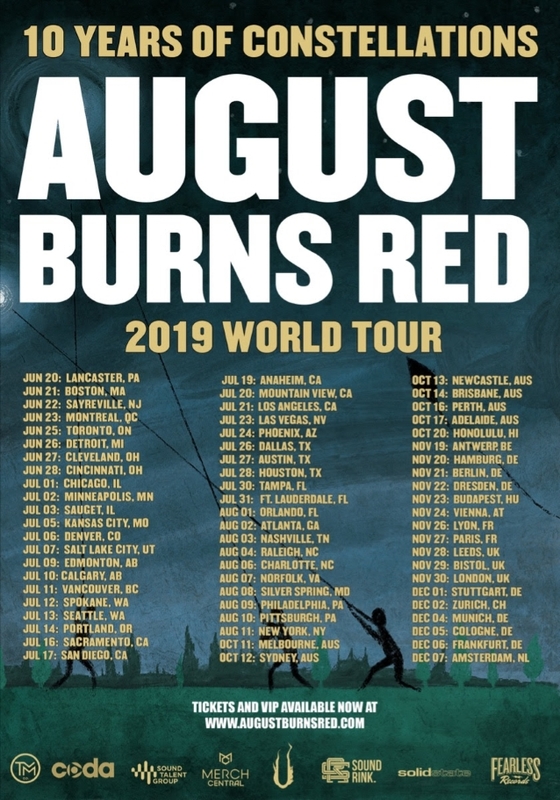 AUGUST BURNS RED has announced the "Constellations" 10th-anniversary world tour. The trek celebrates the band's third album, which AUGUST BURNS RED will perform in full at each stop. The tour begins in early summer and will run through the end of the year. The North American leg of the tour, presented by Merch Central, kicks off on June 20 in the band's hometown of Lancaster, Pennsylvania and runs through August 11 in New York City. SILVERSTEIN and SILENT PLANET will serve as support on these dates. 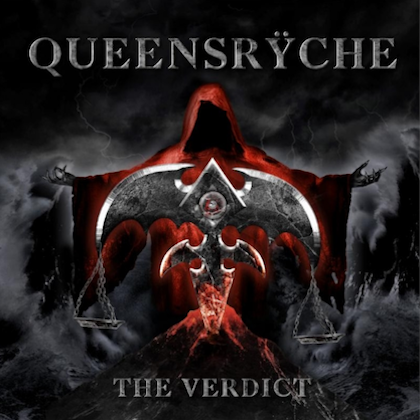 The band will then travel to Australia in October and to Europe in November and December. ERRA and CURRENTS will provide support on the European leg. "We are very excited to bring everyone the 10 Years Of Constellations' world tour," the band said. "This is something that fans have been asking for, and we intend to deliver with the most ridiculous production and show we've ever put on. 'Constellations' was an extremely important record for the members in the band, so we can't wait to celebrate with you all!" A special BLABBERMOUTH.NET presale will begin on Wednesday, March 13 at 10:00 a.m. local time and end on Thursday, March 14 at 10:00 p.m. local time. When prompted, type in the presale code "ABR2019" to access tickets before the general public. Tickets go on sale to the general public beginning Friday, March 15 at 10 a.m. local time. 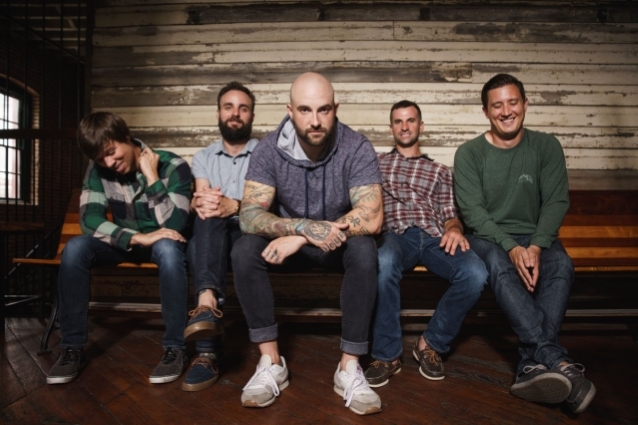 This past November, AUGUST BURNS RED celebrated the holiday season by dropping a thoroughly festive and metallic EP, "Winter Wilderness". 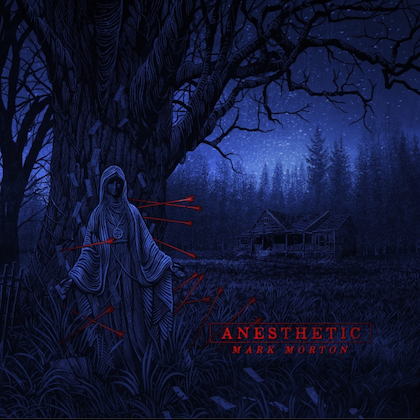 The EP featured the band's signature take on four Christmas classics as well as two new and original compositions, "Winter Wilderness" and "Avalanche".